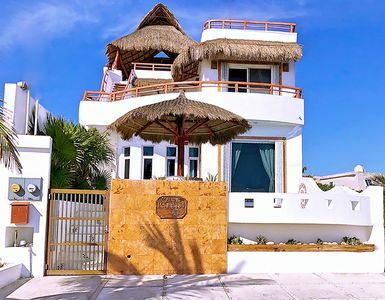 3BR Villa Vacation Rental in Cabo San Lucas, B.C. 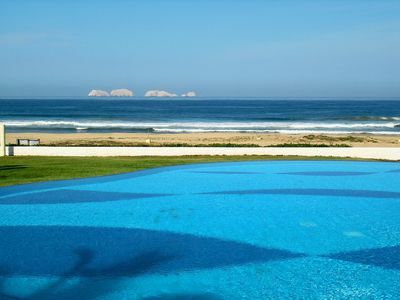 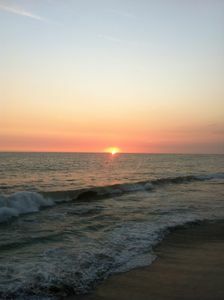 Private Cabo villa with 180 degree views of the ocean, property will come with your own butler. 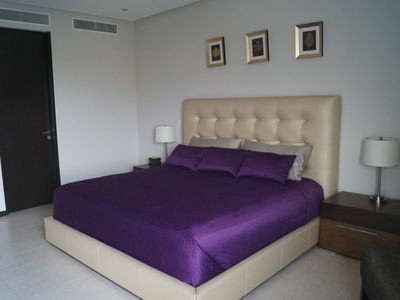 Villa comes with 2 single king beds and 2 queen beds. 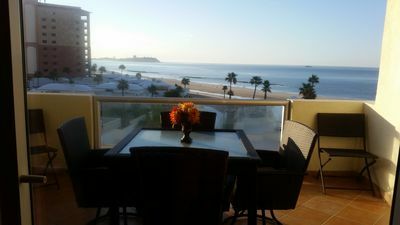 Each room with their own private balcony with amazing views of the Sea of Cortez. 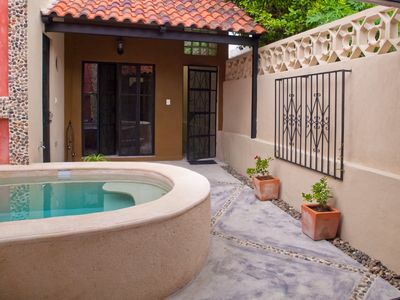 The villa also comes with its own private pool and fire pit seating area. 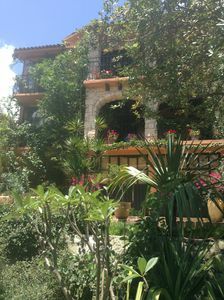 The villa has a kitchen and 2 living room areas and laundry area. 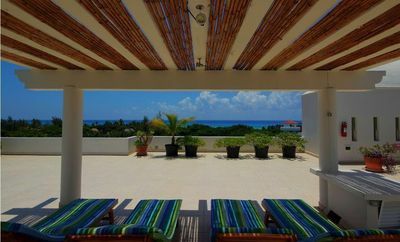 The villa is perfect for families or friends who want to stay together. 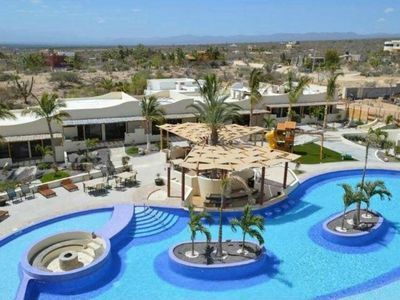 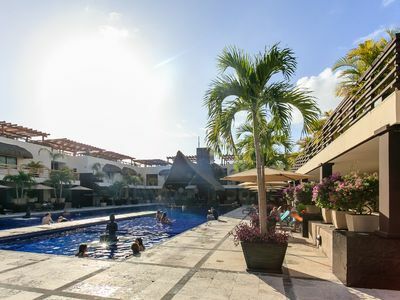 2 bedroom apartment in Cabo San Lucas, B.C. 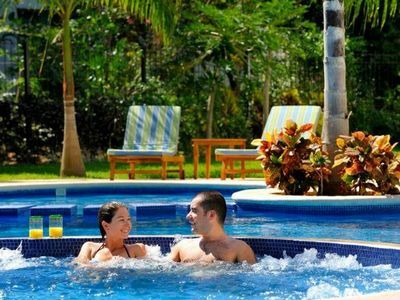 2 bedroom condo in Cabo San Lucas, B.C. 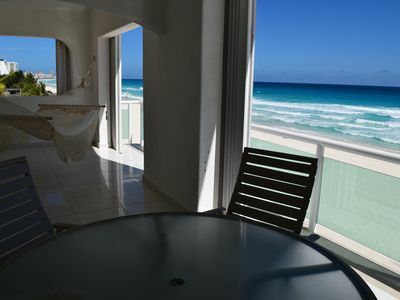 1 bedroom condo in Cabo San Lucas, B.C. 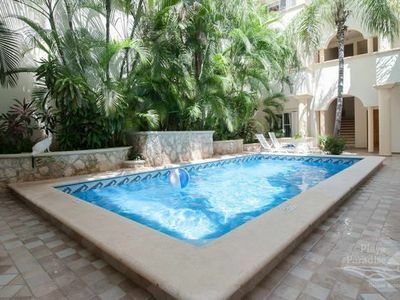 2 bedroom house in Cabo San Lucas, B.C. 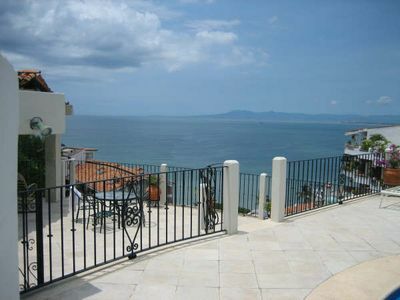 Peninsula Puerto Vallarta T1 3 B! 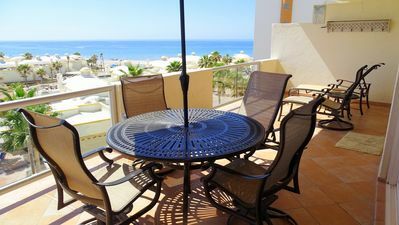 3 bedroom condo in Cabo San Lucas, B.C. 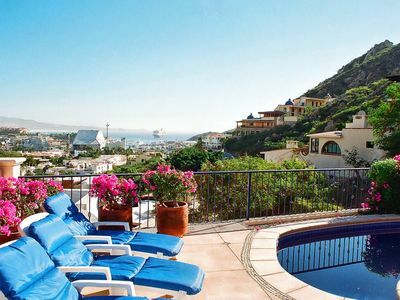 condo in Cabo San Lucas, B.C. 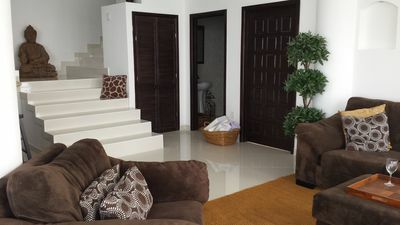 3 bedroom house in Cabo San Lucas, B.C. 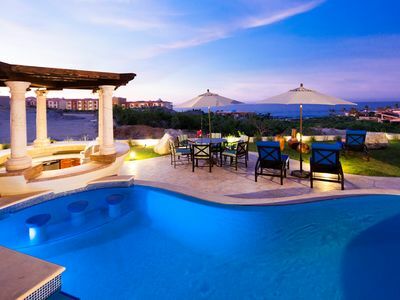 5 bedroom villa in Cabo San Lucas, B.C. 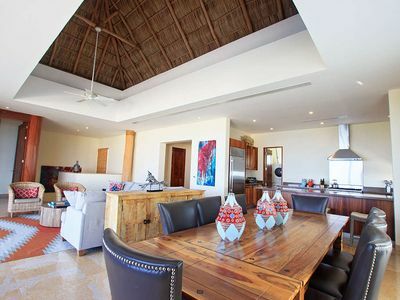 3 bedroom villa in Cabo San Lucas, B.C. 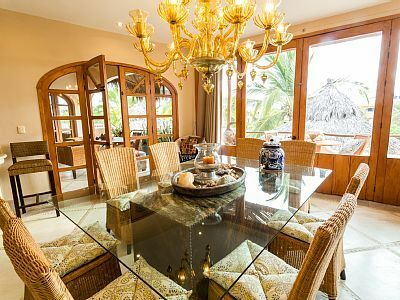 2 bedroom villa in Cabo San Lucas, B.C.